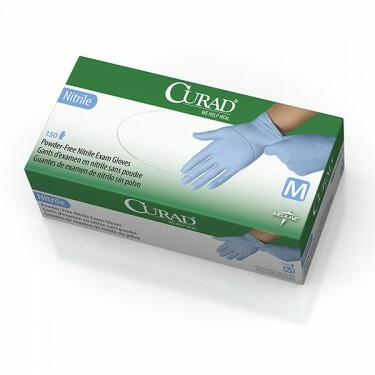 CURAD® nitrile exam gloves are an excellent latex-free alternative. Dependable strength and chemical resistance. Blue color with full texture for better grip. Pros:Easy to get on and off. Have used these before, will keep using them, quality very good.